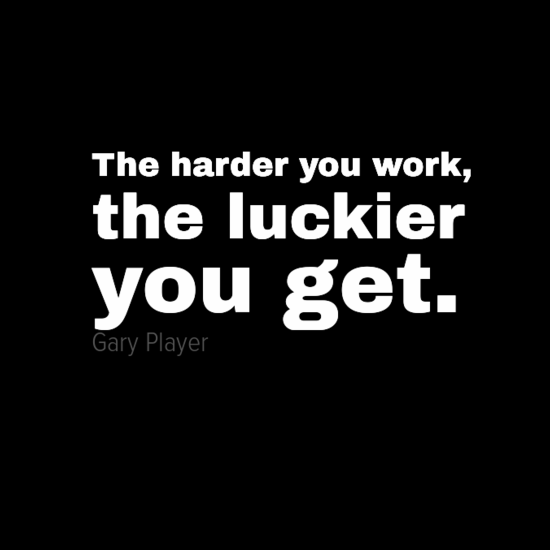 Want to find out how to improve your luck? The secret according to this sporting legend is nothing more than hard work. Gary Player was born in Johannesburg, South Africa in 1935. He turned professional at the age of 17 and during his long career managed 166 professional wins. This included an amazing 9 major championship wins. Should I lie about my qualifications?